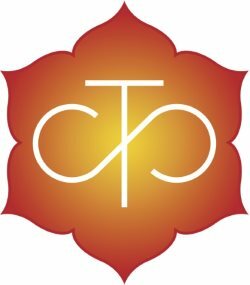 We are committed to all practitioners of mindfulness, to Tibetan Buddhism and to being a practice center for Yoga, Reiki, Qigong, and other mindful medicinal arts. We host authentic teachers of multiple Buddhist traditions and the healing arts, and offer weekly, monthly, and special events. We are Palden Sakya Vermont, a daughter of the Vikramasila Foundation, and support it’s goals for the benefit of all. We aspire to serve Khenpo Pema Wangdak, Anyen Rinpoche, Dzigar Kongtrul Rinpoche, Acharya Lama Gursam Rinpoche, and all practitioners of mindfulness and the Dharma. Please feel invited to join us for any of our programs, or to inquire regarding how you might participate. Bring your own path of inquiry. You will find a community of mutual support. His Holiness Kyabgon Gongma Trichen Rinpoche (The Sakya Trichen) served as the 41st head of the Sakya Order of Tibetan Buddhism until March 2017, when the throneholder duties were handed over to His Holiness Ratna Vajra Rinpoche, the 42nd Sakya Trizin, formally addressed as His Holiness Kyabgon Gongma Trizin Rinpoche. His Holiness the Sakya Trichen is a member of Tibet‘s noble Khon family, which founded the Sakya Order in the eleventh and twelfth centuries. Just as His Holiness the Dalai Lama is an emanation of Avalokiteshvara, the manifestation of all the Buddha’s great compassion, His Holiness the Sakya Trichen is the manifestation of all the Buddha’s transcendent wisdom. 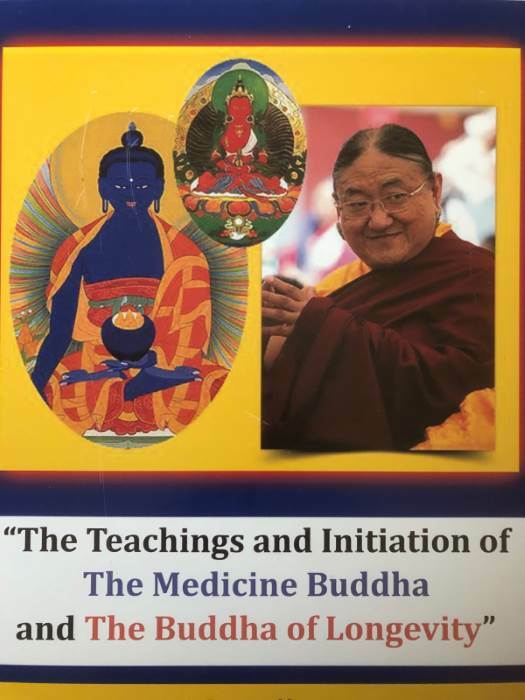 In addition to his leadership of the Sakya Order for over fifty years, His Holiness Sakya Trichen is renowned throughout the world for the brilliance and clarity of his teachings and his fluency and precise command of English. Receiving teachings directly from His Holiness carries a special lineage of blessings from the founders of the Sakya Order, as well as from Manjushri himself. Whether you attend any of our regularly offered programs or just want to make a general donation, we offer you the convenience of making your donations online. Weekly Mahayana Study Group for experienced Buddhist meditation practitioners. New students are always welcome. See the Calendar for details. 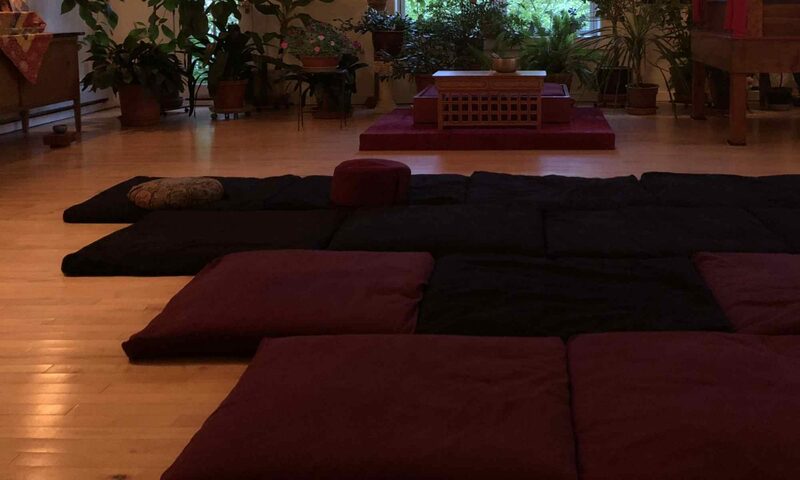 Last Sunday Sit – A Silent Meditation Practice. All Buddhist Traditions Welcome. See the Calendar for details. 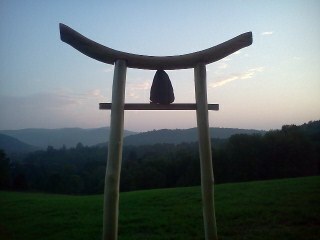 Weekly Silent Meditation honoring all the traditions of meditation and all are welcome. Instruction available at no cost (please call ahead.) See the Calendar for details. Designed for newcomers and anyone who would like a simple meditation practice and/or to be a part of the mindfulness community. This is not just about meditation. The Mindfulness Club is more about the general concept of being fully present of where we are and what we’re doing throughout our day. Although there will be a very short silent meditation (about 10 minutes) at each meeting, the rest of the time will be spent learning about/discussing mindfulness and meditation and meeting other people interested in mindfulness. If anyone in the group is interested, a future club activity could be outdoor mediation walks that leave from, and return to, the studio. See the Calendar for scheduled dates and times. The Mindfulness Club is free but a donation in any amount is welcomed at anytime to help pay for the costs of the studio. Studio Time and Space is a charity and operates on donations.